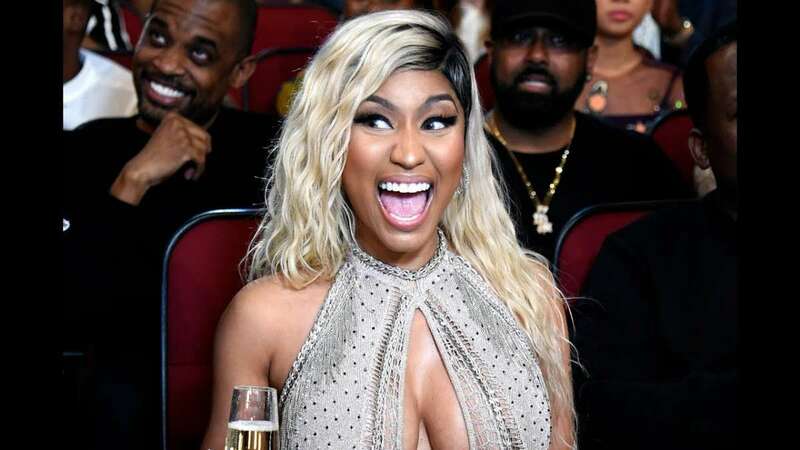 Los Angeles : Rapper Nicki Minaj has joined "The Angry Birds Movie 2". According to variety.com, the Sony Animation sequel will release internationally on August 16, 2019. Jason Sudeikis, Josh Gad, Bill Hader, Danny McBride, and Peter Dinklage will all reprise their roles from the first film. They are joined by Leslie Jones, Rachel Bloom, Awkwafina, Sterling K. Brown, Eugenio Derbez, Lil Rel Howery, Dove Cameron, and Zach Woods. "Angry Birds Movie 2" is directed by Thurop Van Orman and co-directed by John Rice. The release date for "Angry Birds Movie 2" coincides with the 10th anniversary of the hit video game. The "Angry Birds" games have been downloaded more than 4 billion times.